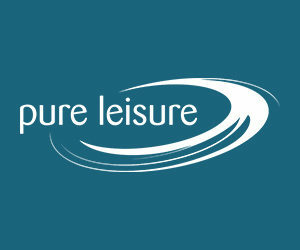 PRESTON - Myerscough never trailed as it beat Canterbury 80-54 to reach the Under-18 Men’s playoff quarterfinals on Sunday. Callan Low had a game-high 17 points on 8-of-11 shooting. Mikey Irvine and Sam Akano each added 10, as six Myerscough players scored at least eight. 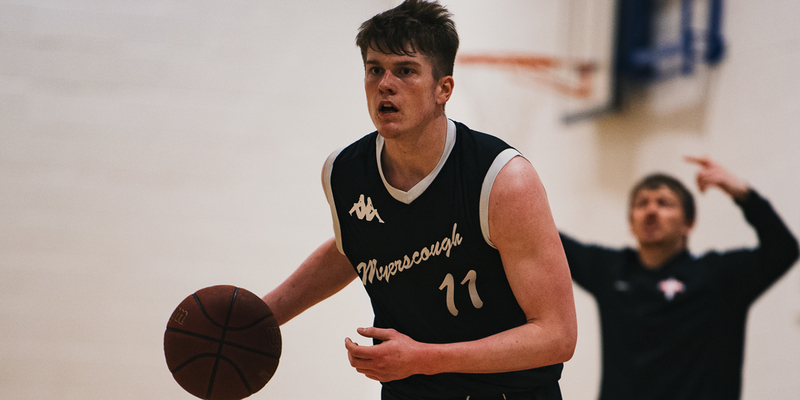 Myerscough led 41-29 at halftime and broke the game open by outscoring Canterbury 22-12 in the third quarter. The visitors came as close as 17 points with 3:18 remaining, but Irvine scored five straight points and Sco finished on a 10-0 run. Myerscough hit 47 percent from the field and connected on eight 3-pointers. Sco held a 46-34 advantage in the paint and edged Canterbury 53-50 on the glass. E Oghagbon finished with a team-high 15 points for Canterbury. R Graham had 12 and scored C Morrell 10.